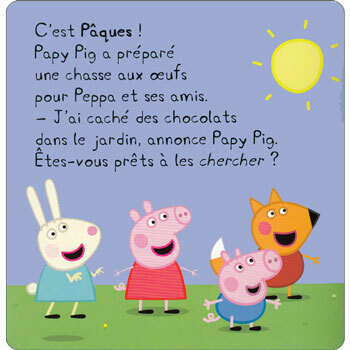 A French picture storybook based on the TV series, Peppa Pig. Grandpa Pig has organised an Easter egg hunt for Peppa and her friends. This book is in board book format, making it particularly suitable for toddlers and very young children. 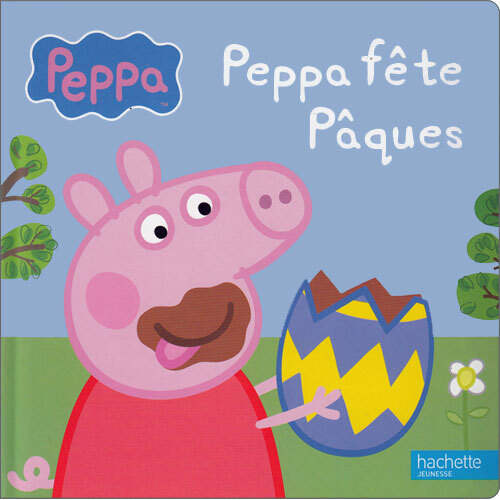 Peppa Pig - Peppa fête Pâques is written entirely in French and is aimed at native French speakers aged 2+. It could also be used with older beginners.